Monaco earned their place in the quarter finals of the Coupe de France in extraordinary style as they beat a Marseille side who scored three equalisers in a mesmeric match. Monaco went ahead when Joao Moutinho’s free-kick was bundled into his own net by Yohann Pele, before Dimitri Payet smashed in half-volley to level things up for Marseille at half time. Kylian Mbappe put Monaco back in the lead, poking in at the near post, but Remy Cabella forced extra time. Defender Benjamin Mendy looked to have won the game for Monaco, only for Cabella to score his second. Less than two minutes later however, Thomas Lemar did win it for the principality. 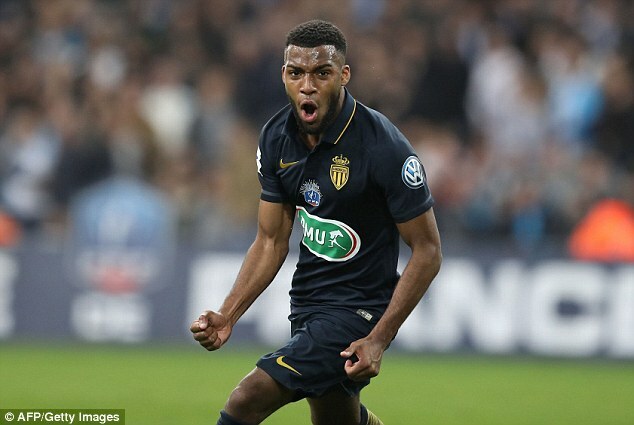 Lemar scored with a powerful shot from inside the box in the 113th minute to finally settle the game. The hosts were seeking to put Sunday’s 5-1 home league hammering by PSG behind them, and determinedly fought back to 1-1 through Payet after Pele’s gaffe. Monaco’s 18-year-old forward Mbappe then scored his seventh goal in his last five starts when he cleverly turned in Benjamin Mendy’s cross from the right in the 66th minute. Cabella, however, sent the tie into extra time when he found the net from close range six minutes from the scheduled end. Mendy put the visitors ahead again just before the extra time interval after being set up by a pass from Mbappe, but Cabella equalised six minutes later. There was no coming back for the hosts, however, after Lemar rifled home. 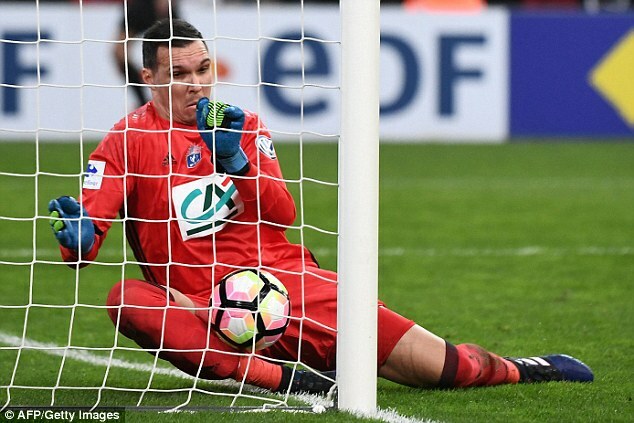 Monaco, who will take on PSG in the League Cup final next month, could also face the French Cup holders in the next round after they fielded a largely reserve side and beat minnows Niort 2-0.